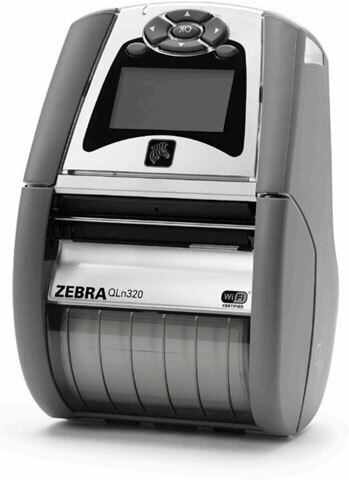 Specifically designed for use in healthcare environments, these printers weigh less than 2 lbs. and feature a small footprint so they’re light enough to carry on a belt clip or easily store on a cart. And, they’re available in the desired healthcare color palette.